How to setup OpenVPN connection on DD-WRT Router? 1Access your router's web management page and go to "Services" tab, select "VPN" from there and "Enable" OpenVPN Client. 1Now you have to complete the "CA Cert", "Public Client Cert" and "Private Client Cert" fields. 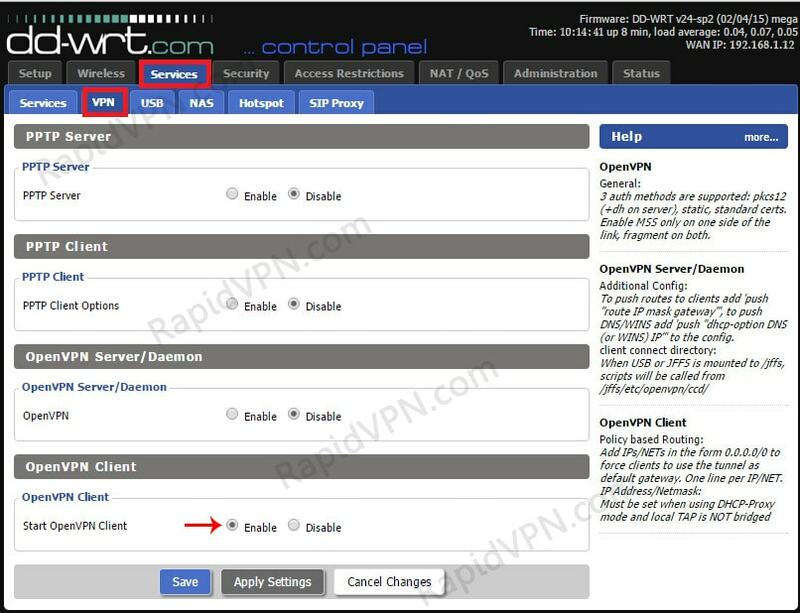 First you will need to download the OpenVPN configuration file for the server location of your choice from this link http://rapidvpn.com:3030. 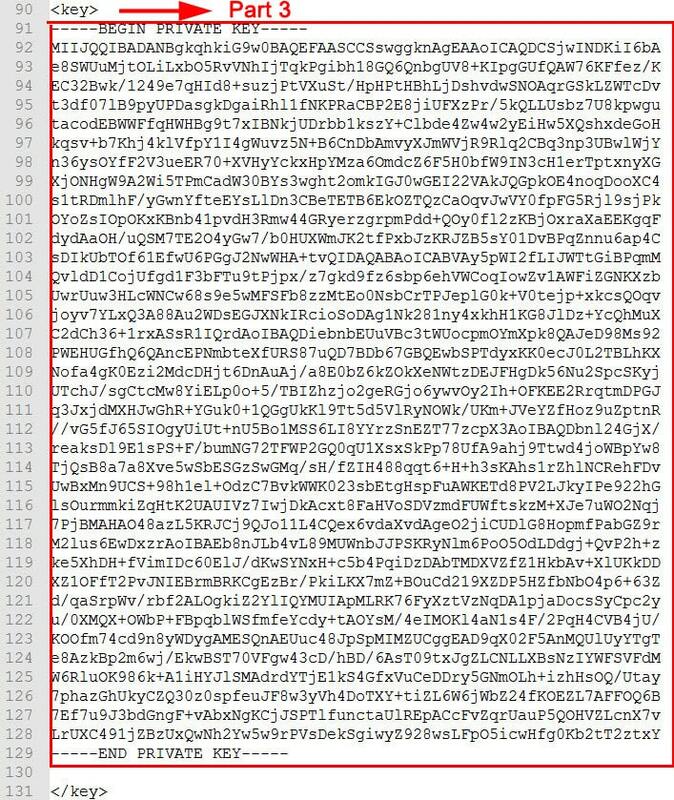 Go to Configuration tab, and download OpenVPN UDP/TCP configuration file. 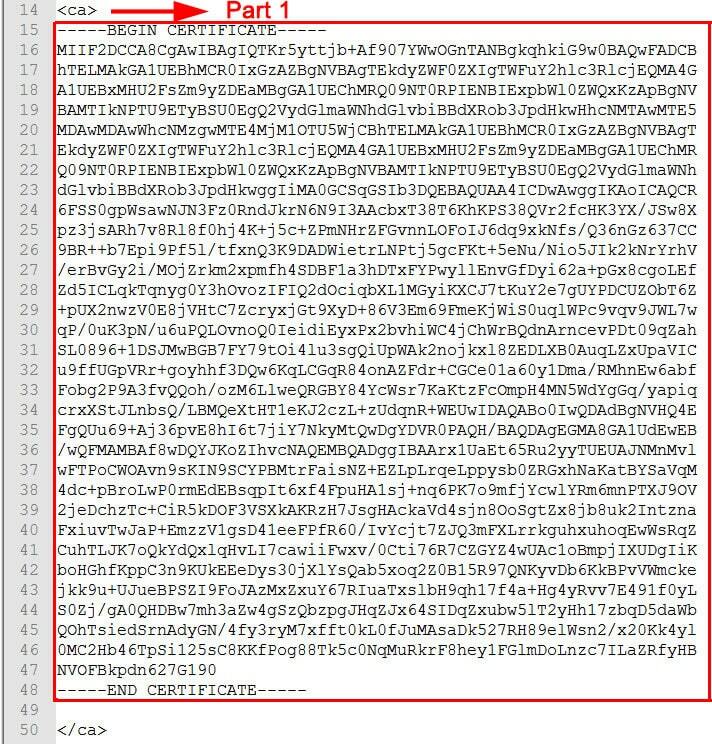 Copy the text you see inside the and tags and paste it to the "Ca Cert" field. 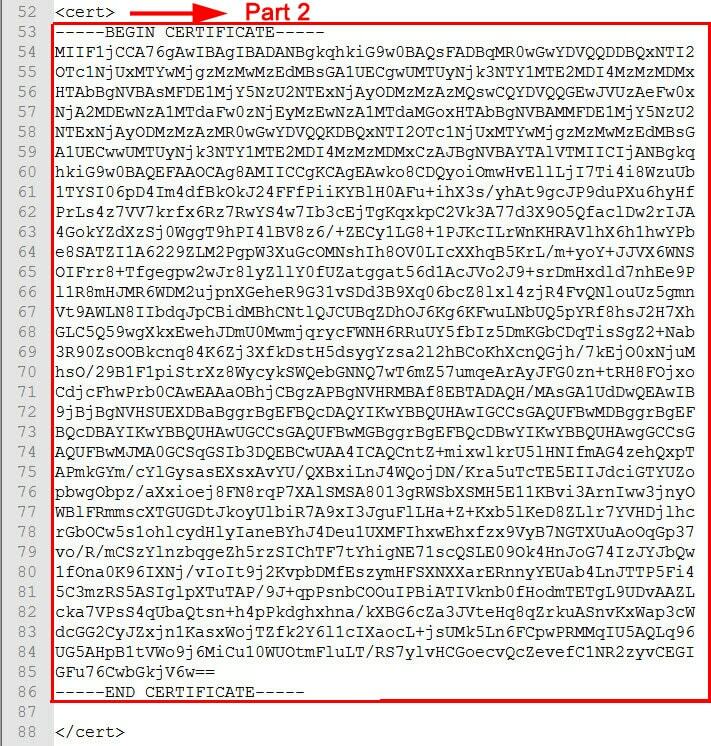 Then copy the text from to "Public Client Cert" field and the text from to "Private Client Key" field. When you’ve finished "Save" then "Apply Settings". 15. Go to "Status" tab and select "OpenVPN", you should get the message "Client: CONNECTED SUCCESS". This means the OpenVPN connection on DD-WRT router is created. If you WAN IP address change then your dd-wrt router is connected to the RapidVPN server with OpenVPN.